Typically made to stand up to a hearty breakfast Welsh Morning is full bodied rich and creamy. It will undoubtedly help you start your day off in the right direction. 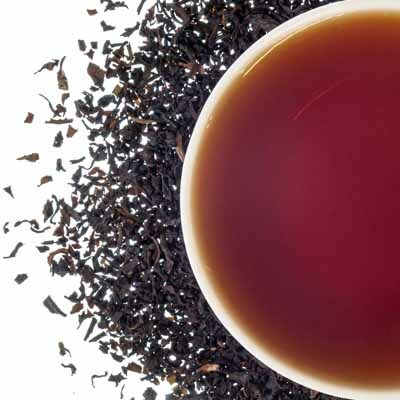 This classic black tea goes well with milk and sugar but is also smooth enough to drink straight, perfect hot or iced.